Pushing beyond our comfort zone is how we grow. We see it time and time again across campus that when students push themselves to try something new, great things happen. In the past year, I’ve had the opportunity to do just that, reaching outside my scope as a business student and entrepreneur to experience the intersection of politics and social change. Eight months ago, a friend of mine recommended I take a look at Karim Bardeesy’s class Making The Future and the new Ryerson Leadership Lab. I wasn’t sure what to expect at first. 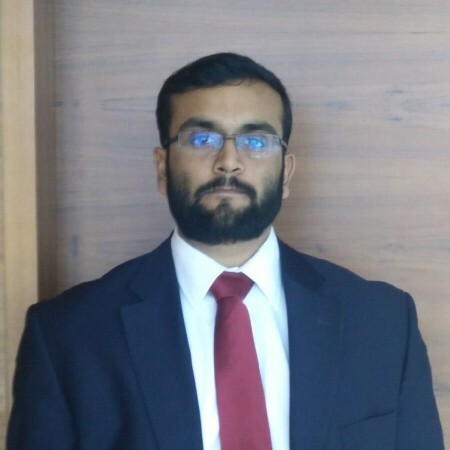 I had never been involved in politics or social change initiatives, but after the first class I was completely engaged. The purpose of the class is to bring together students from all faculties and teach them about the contexts that are key to understanding and harnessing social change. This isn’t your typical class though; we get unique event opportunities from the Ryerson Leadership Lab, work on real-life change projects, and hear high calibre guest speakers every week. 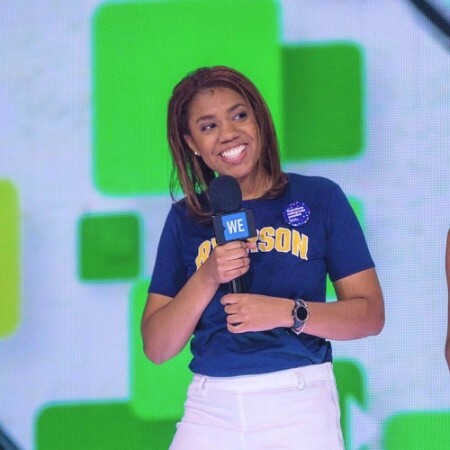 I hope that in reading this article you get an idea of another incredible opportunity Ryerson has presented to us and take a leap outside your comfort zone to start driving real change in the world. Having been enrolled in both SSH505 and SSH400 this year, I’ve gotten to witness the growth of the Ryerson Leadership Lab’s opportunities. 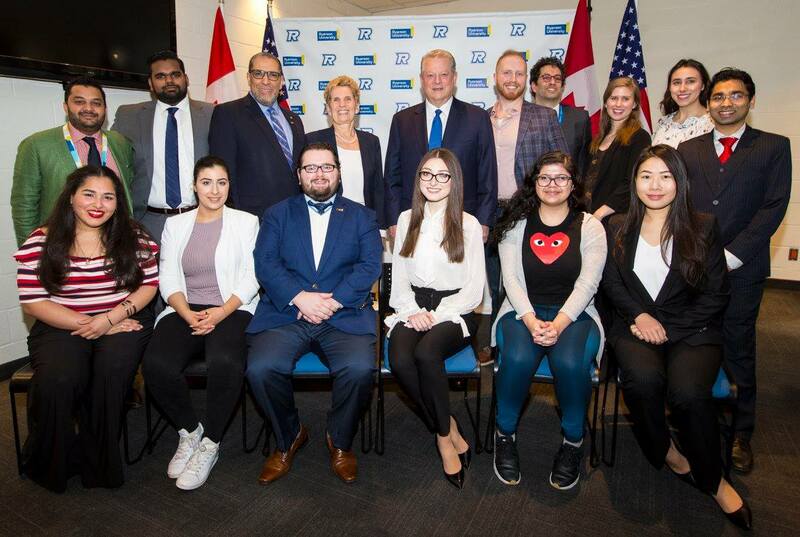 Not only did hundreds of students get the chance to see the 45th vice-president of the United States address climate change, but a group of us also got to meet Gore and Ontario premier Kathleen Wynne beforehand. Being able to meet such strong political figures and hear them speak about the future of our planet was not only inspirational, but it gave me a fresh lens on how politics, economics, and the environment intersect. 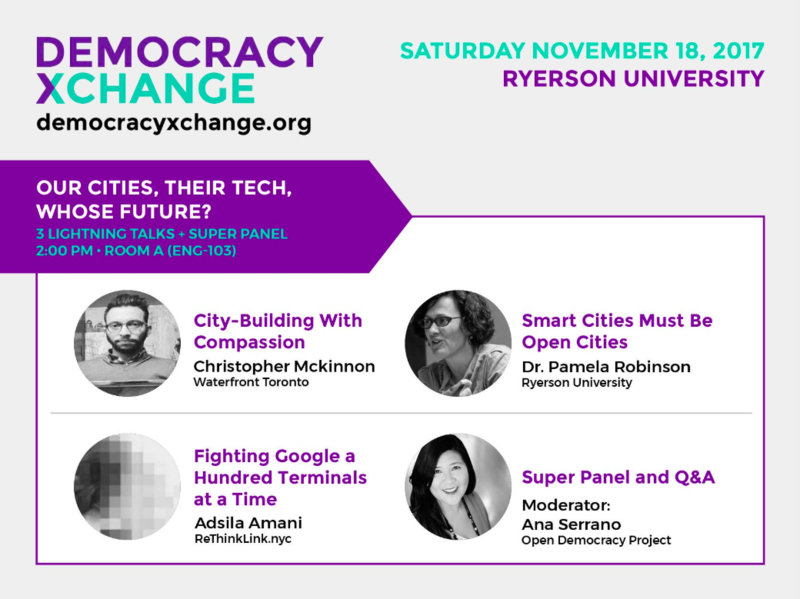 Another unique event hosted by the Leadership Lab was DemocracyXChange, Canada’s first civic campaign and technology summit. We got to see all the speakers and I was able to pitch my class project as part of the XChange Pitches. One of the most engaging panels of the conference was the “Our cities, their tech, whose future” panel in November. We got to hear three different opinions on the impact of what Google is doing with Sidewalk Labs by the waterfront, leading to some intense debate between panelists and audience members. It really opened my eyes to not only the benefits of having advanced technology be integrated into our city, but also the potential downfalls of us sharing so much data with a private company like Google. 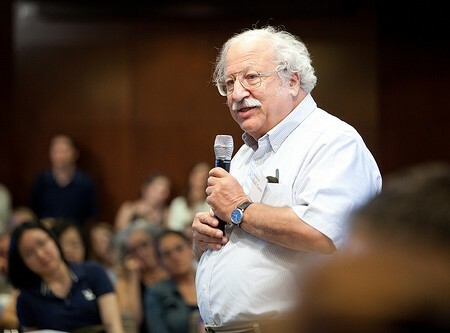 Marshall Ganz, an esteemed Harvard professor and organizer whose ideas and theories helped build Barack Obama’s campaign for the presidency. He came to speak to us about his framework for organizing people to drive change, encouraging us to develop these five skills. Storytelling: Stories are how people have communicated from the beginning of time. To improve your abilities, Ganz recommended you follow this storyline: begin with an individualized and relatable story, relate that story to a wider group, and then finally relate it to the present moment and why this is both urgent and important. Relationship building: While everyone has relationships in their lives, it is a very different skill to be able to purposefully connect with people and provide them value. Strategizing: Ganz explained how to turn the resources you have into the ones you need in order to get what you want. Action: One of the most challenging parts of organizing is to turn strategy into action by getting people to commit to your cause. Ganz mentioned that the key is to understand what people value and then show them how your cause will have a positive impact on it. Structure: Once you have begun organizing and the cause is growing, it’s vital that a proper decision making structure is created in order to empower people to make their own decisions. Ganz spoke to establishing core beliefs and values of the cause as a good starting point because they are easy to communicate and relate to. Zunera Ishaq, who challenged the ban on her ability to wear a niqab while taking the citizenship oath, spoke to us about what it’s like to have your life turned into a national political battle and how she stood by her beliefs. The Honourable Dalton McGuinty, the 24th Premier of Ontario, shared his five lessons on leadership. Sam Duboc, the Executive Chairman of BEACON, spoke to us about entrepreneurship and his experiences with mental illness as a business leader. Last, but not least, are the social change projects that my classmates and I have been able to create. 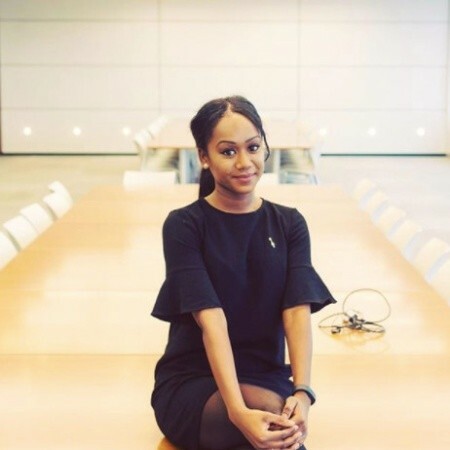 Celeste Ceres has been working on Sacraspice, a Toronto charity that she co-founded with her sister, Crystal, both graduates of George Brown College’s Culinary Arts program. They work in middle schools to demonstrate how cooking can be fun, nutritious, and tasty. Making bold and healthy spins on popular dishes is their goal and they take inspiration from a variety of cuisines and cultures to create “fusion-forward” dishes. Hamza Salman has been working to help refugees get settled in Canada by reimagining the Refugee Assistance Programs that currently exist. A few of his motivations for starting the project include Jim Estill (who runs a refugee job network), the Livelihood Project (a cafe that hires refugees, provides workshops, and is building a skills assessment app to get them work ready), and The Refugee Career Jumpstart Project (an NPO started by a former refugee focused on getting refugees into the job market as fast as possible. Clearly, I can’t speak highly enough about the opportunities that the Ryerson Leadership Lab has afforded us and recommend that you sign up for Karim’s class SSH505: Making the Future while doing your course intentions. by Stefan Kollenberg, a fifth-year Business Management (Marketing) student. 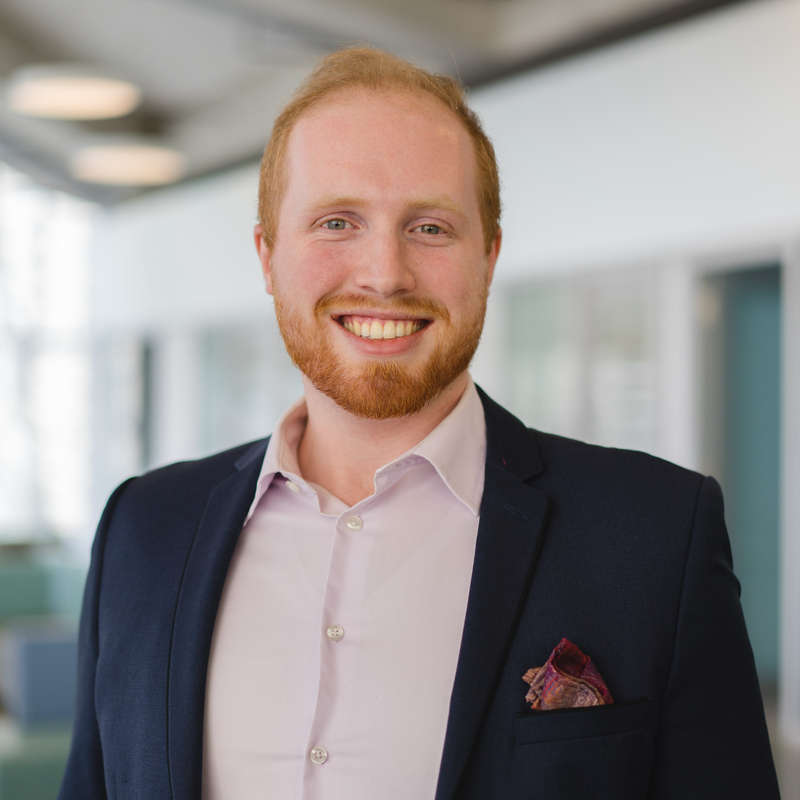 While in school Stefan worked at two startups in marketing roles and is now co-founding Crescendo, which helps tech companies establish and grow inclusive workplaces.